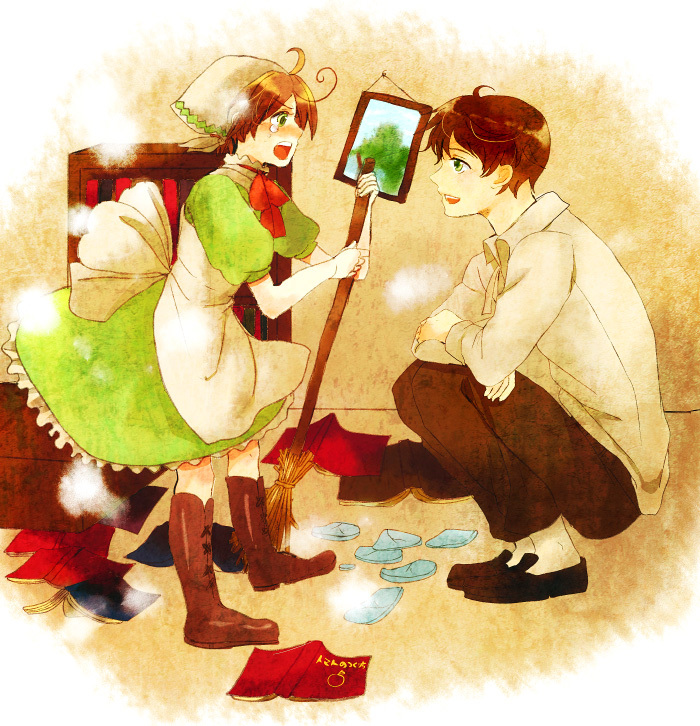 Spain and Little Romano. They just have the cutest family relationship ever <333. HD Wallpaper and background images in the 헤타리아 Spain club tagged: photo hetalia aph spain romano. This 헤타리아 Spain fan art might contain 부케, 코사지, 꽃다발, posy, nosegay, 코 사지, 장미, rosiness, and 장미 빛.